We are a Direct Primary Care Practice! What does this mean? • We are here for you. All the time. • Most importantly, we can save you money that you spend on health care! Ask us how it will work. To sum it up: we get to spend TIME with you whenever you need it, without having to jump through the hoops of a traditional medical practice. We get to practice medicine like we have always wanted to, and YOU and YOUR FAMILY receive the benefits. Direct Primary Care can be a wonderful alternative for you and your family’s healthcare. If the costs of medical care are too high, or you don’t have any choice (or poor choice) of doctors, or if your deductible is so high that you will never meet it (and therefore can’t use it) unless you’re hospitalized, then Direct Primary Care is for you. We offer a personalized membership program for you and your family as we are a Direct Primary Care Practice. This means that you will have DIRECT Access to our doctors 24/7. It’s like having a doctor in your family. You will be able to reach us anytime you need us and spend all the time you need so we get to know each other. We genuinely get to know you just like we did in the days before rushed, depersonalized health care came into our lives. If you miss the good old days where your doctor treated you like a respected, well-loved member of the family, then you will be thrilled to join our practice! Remember when you and your doctor knew and cared about each other? Ah, the catch: the monthly fee. What is included in the monthly fee? The following is a short list of our most important benefits of our membership. 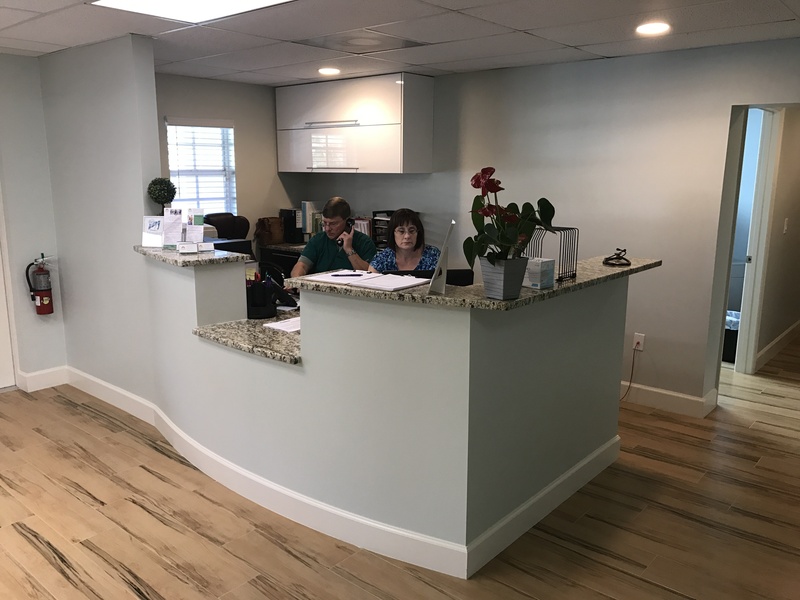 There are other advantages of being a member at Ellenton Family Practice Direct, but the most important benefit our entire reason for being is to take care of you, to guide you along the path to better health. Same day or Next Day Scheduling; when you’re sick, you get seen. No more waiting 3 weeks to get an appointment. Chiropractic physical medicine services offered and included. Direct Access to us 24/7; you will have your doctor’s cell phone number. Full access to us through technology-reach us also by email, text, webcam and more! Access to your personal physician whenever our office is closed, your away from home or on vacation, anywhere you are. Think of what a benefit that really is for you and your family. Inexpensive and Direct service for less than you pay for your cell phone bill each month. We work Directly with you instead of hassling with health insurance if you’re a member. Save your catastrophic insurance for emergencies as it was intended. Extended, Relaxed, office visits. No rushing through an appointment. In office lab tests (strep, flu, urine tests) and many procedures are included in your monthly fee. Wholesale Prices: you’ll have access to large savings prescriptions, lab tests, and medical supplies, for only pennies on the dollar! Many patients save so much money here that they can easily pay for our services. Confused or you are interested but have more questions? CALL US FOR A FREE, GET AQUAINTED VISIT and Learn How OUR TEAM Makes Healthcare All about You. Unfortunately, fees are a fact of life and we do have to charge a monthly fee to receive all of the benefits of being a member of Ellenton Family Practice Direct. Remember our fees are much less than you pay for your cell phone bill each month, and less than a cup of Starbuck’s coffee a day for a month! Fees can be paid monthly, quarterly, semi-annually or annually. There is a 10% discount for paying annually, however most people pay monthly. Discounts are available depending on financial concerns. We understand that times are tough. Please come by and talk to our office manager and ask if you need help. 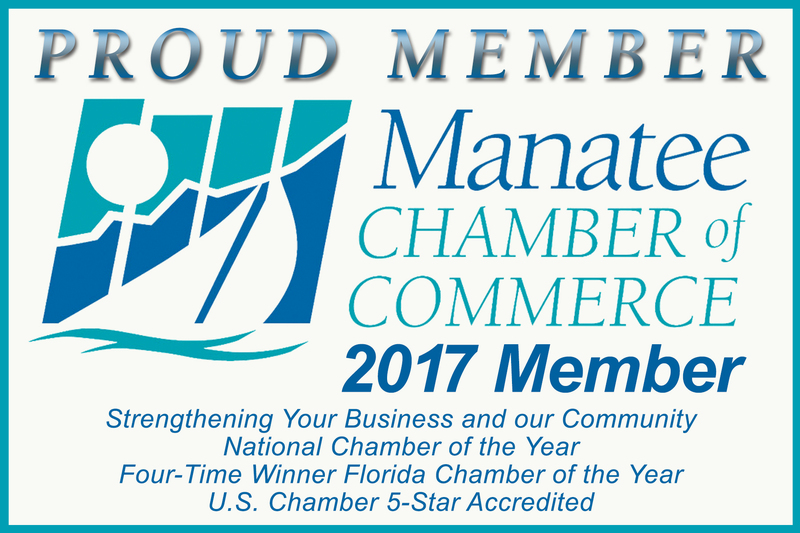 We are willing to work with you – we want you and your family to become a member of ours because we enjoy helping people. It is the reason we exist and chose this career for ourselves.